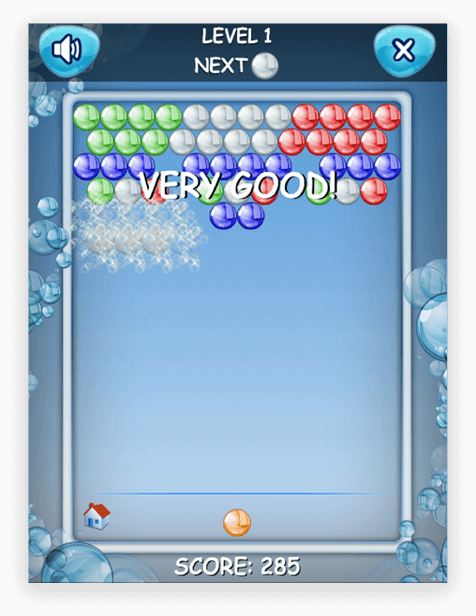 Let’s develop an addictive bubble shoot game for you. 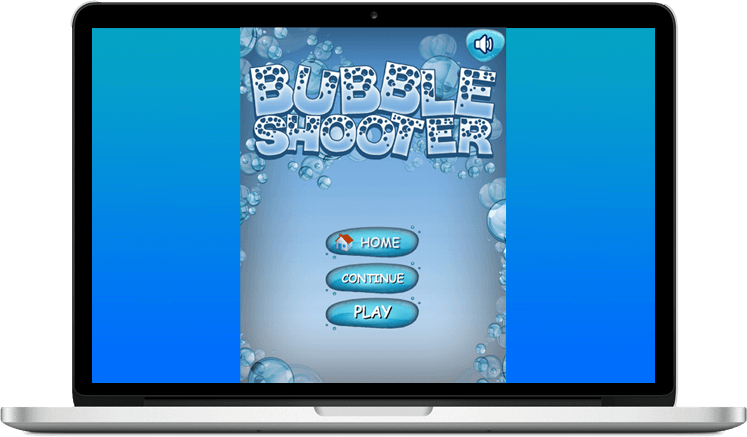 Bubble Shooter is an online bubble shooting game that allows the players to form a group of bubbles of same colour & shoot. This incredibly simple to play game is designed to let the user have hours of fun directly in the browser. An all-time classic game is built by a team of skilled developers at ChicMic. The game is popular among the people of all ages because it’s very intuitive & easy to learn. 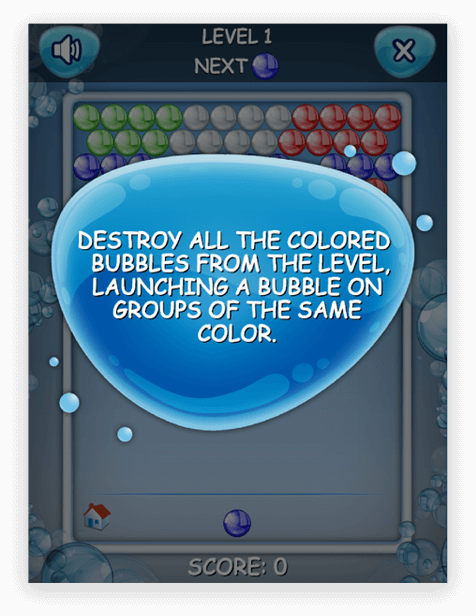 The aim of the game is to destroy all the coloured bubbles from the level, launching a bubble on groups of the same color & score well. 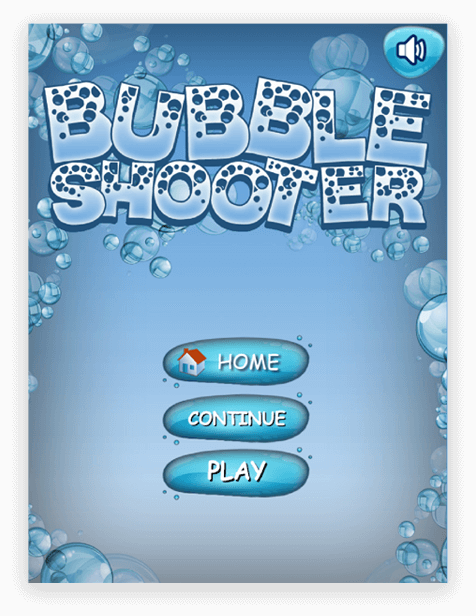 How to Play Bubble Shooter? 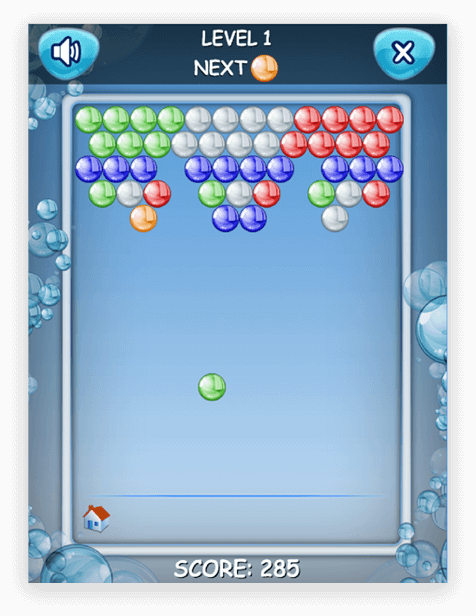 The game featuring endless levels with different themes begins simply by burning the bubbles of the same color in a row. To clear the level, it’s necessary to connect at least three bubbles & rotate the arrow towards them. 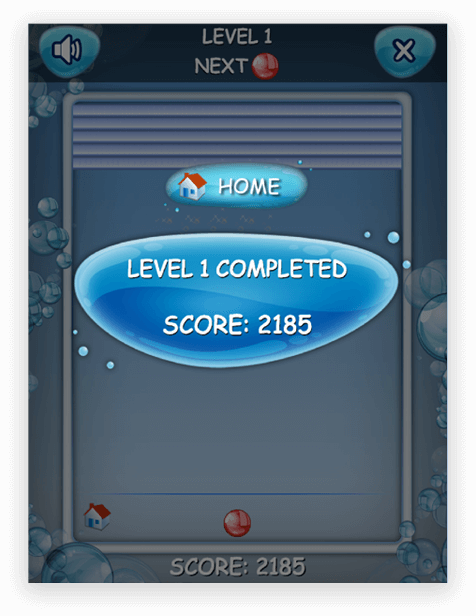 The first levels seem to be simple but as the game progresses the difficulty level increases. To bounce balls in advanced angels, use a mouse and hit the left & right border.